Edel Rogers: The best book I've read in a long time! 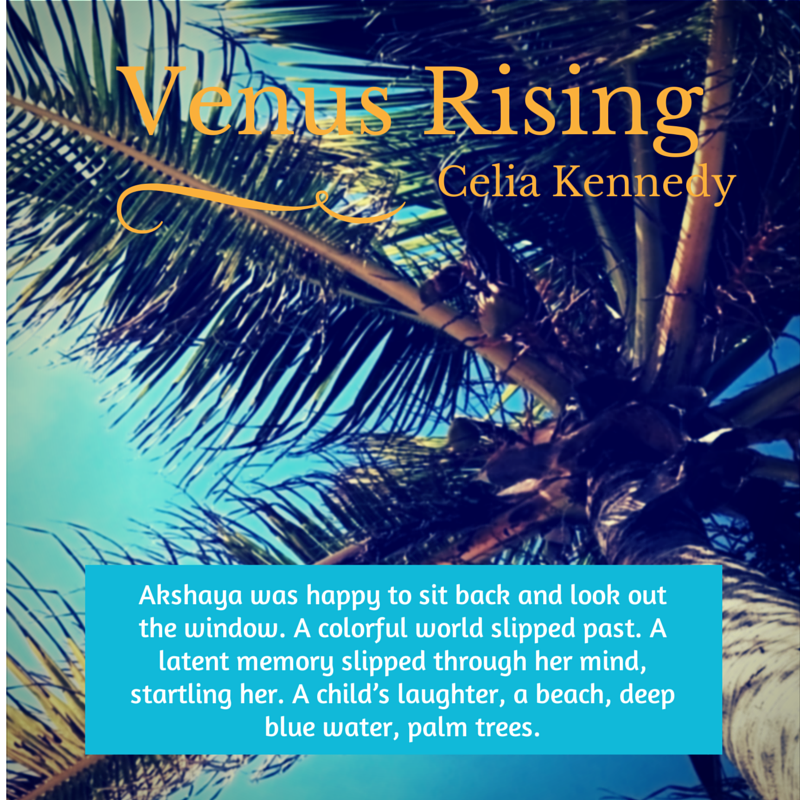 5 Star Review Venus Rising is a beautiful story, beautifully written and clearly very well researched. It's a love story, but it's much more than that. From the first page on, I was hooked and I didn't want to stop reading till I got to the end. 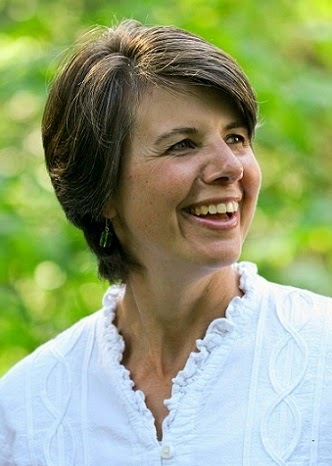 Celia published Charlotte's Restrained, The Accidental Stalker in December of 2012 and Venus Rising in August of 2013. Look for Kathleen's Undressed, The Accidental Enigma, a companion novel to Charlotte's Restrained, to be published in November 2014. Currently she lives in Washington State with the loves of her life.